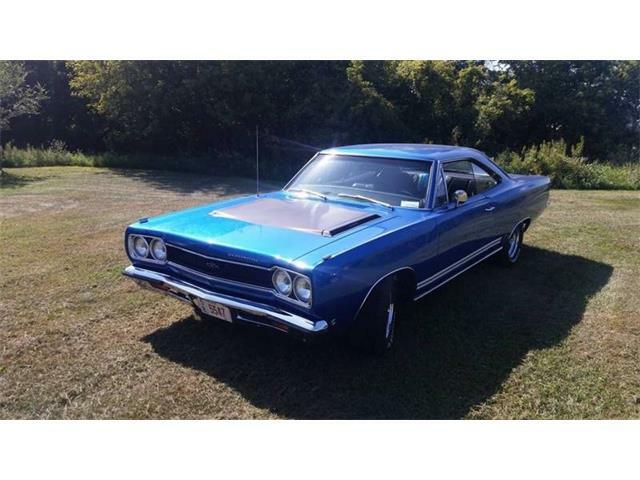 The Plymouth GTX was introduced as the Belvedere GTX in 1967 by the Plymouth division. 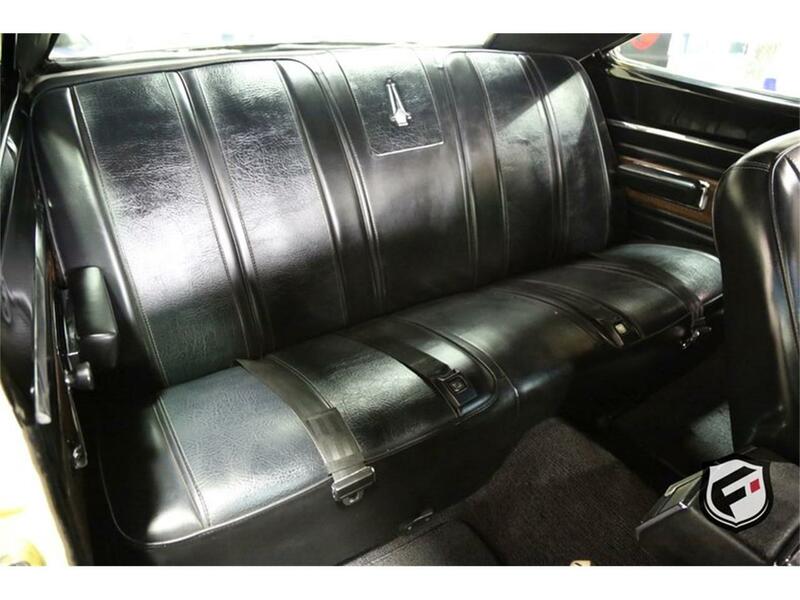 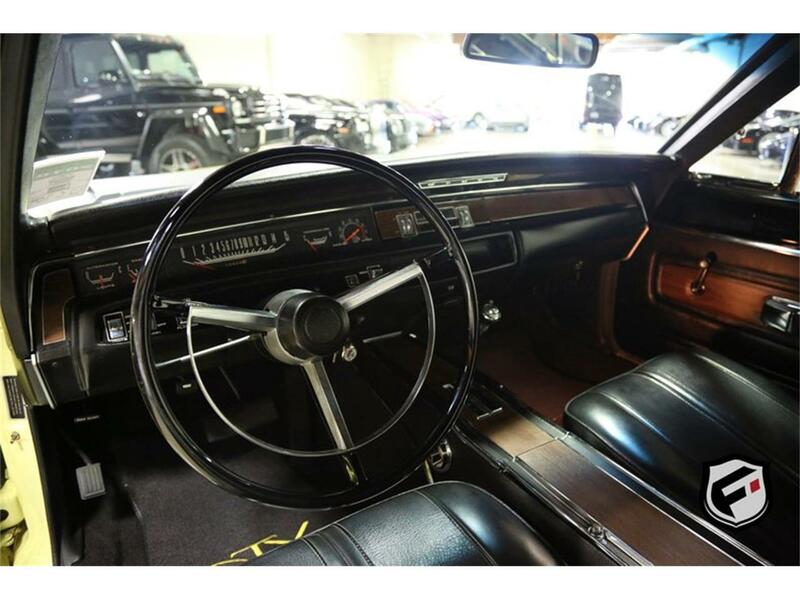 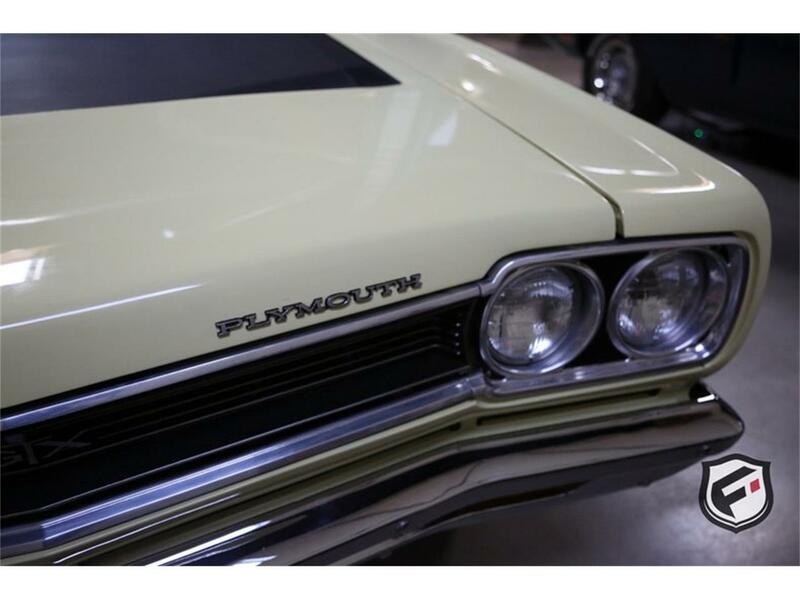 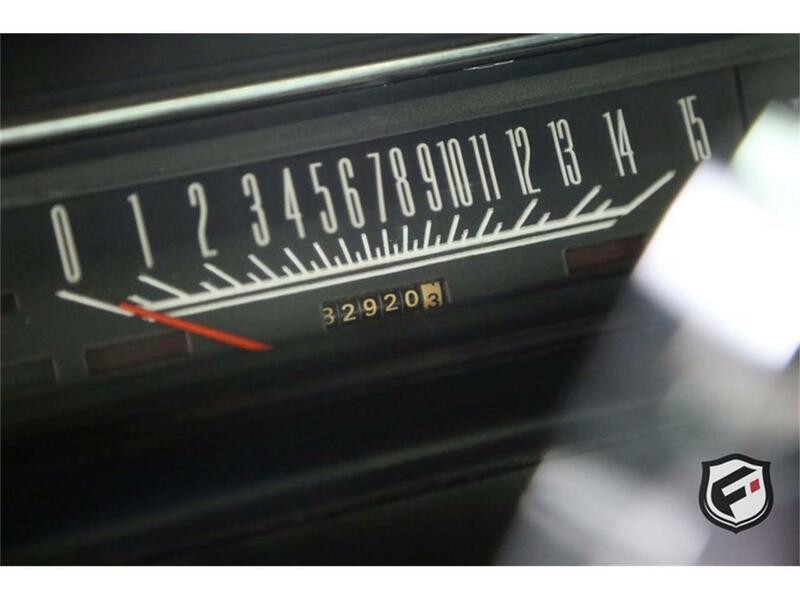 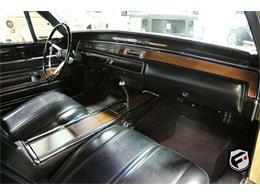 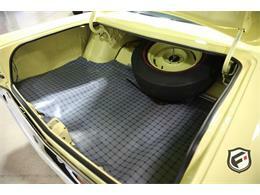 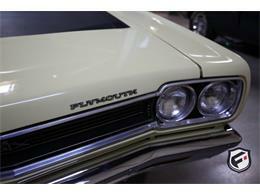 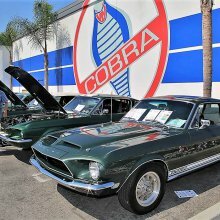 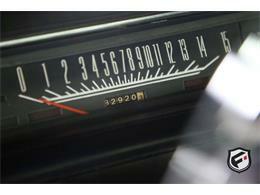 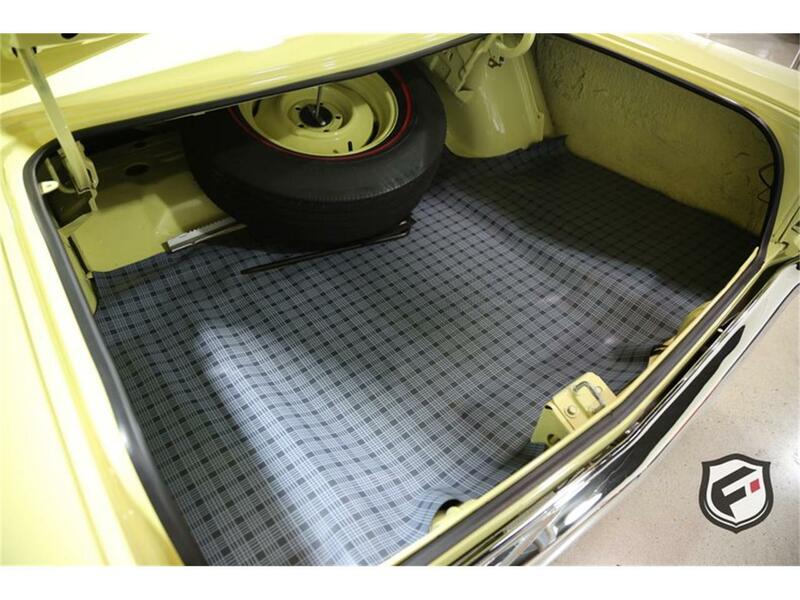 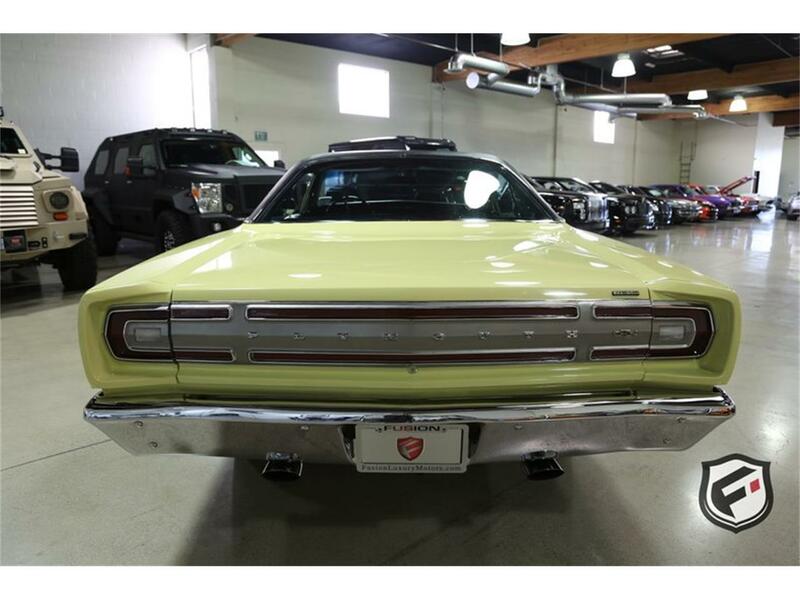 It was positioned as a mid-sized upscale-trimmed performance muscle car through the 1971 model year. 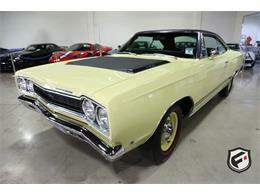 The GTX was positioned as a "gentleman's" muscle car. 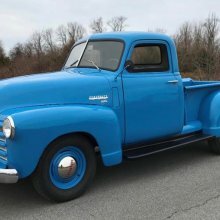 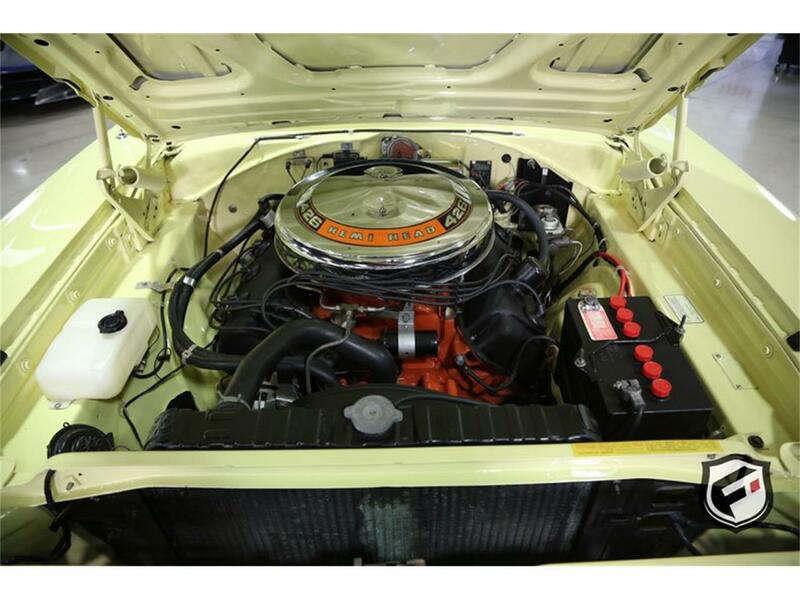 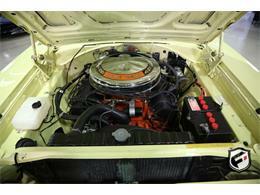 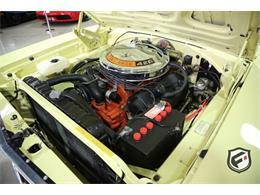 Standard was Plymouth's 440 cu in (7.2 L) V8 engine called the "Super Commando 440" rated at 375 Horsepower. 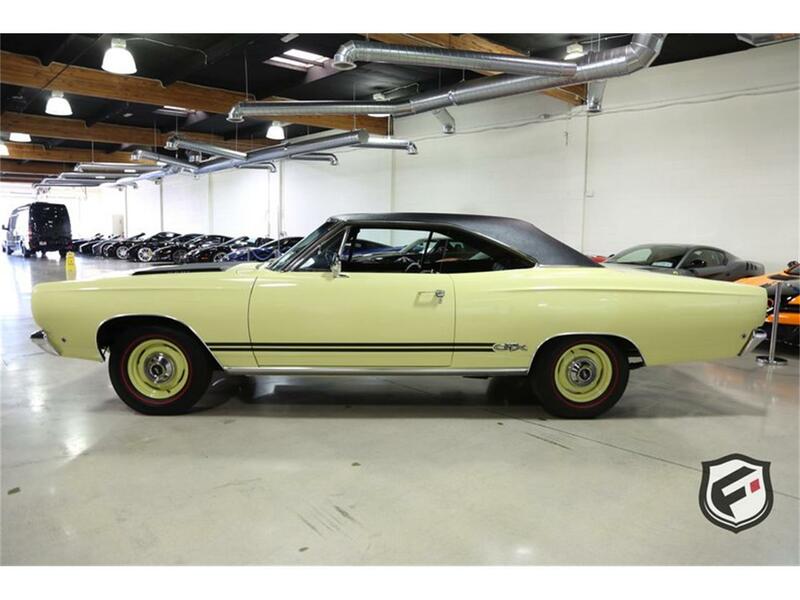 Optional was Chrysler's 426 cu in (7.0 L) Hemi with 425 Horsepower. 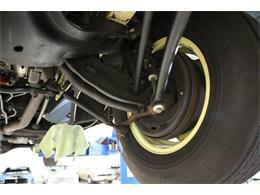 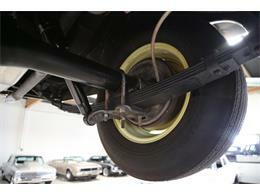 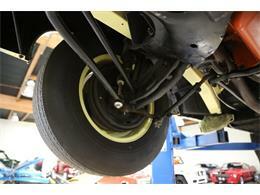 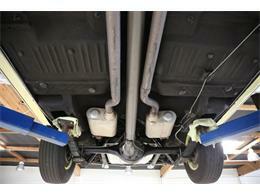 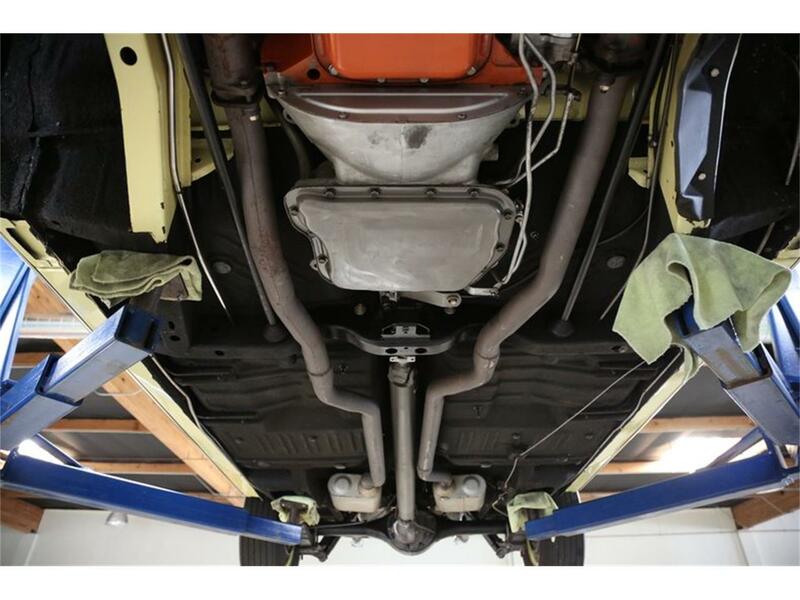 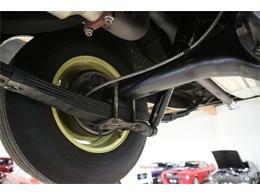 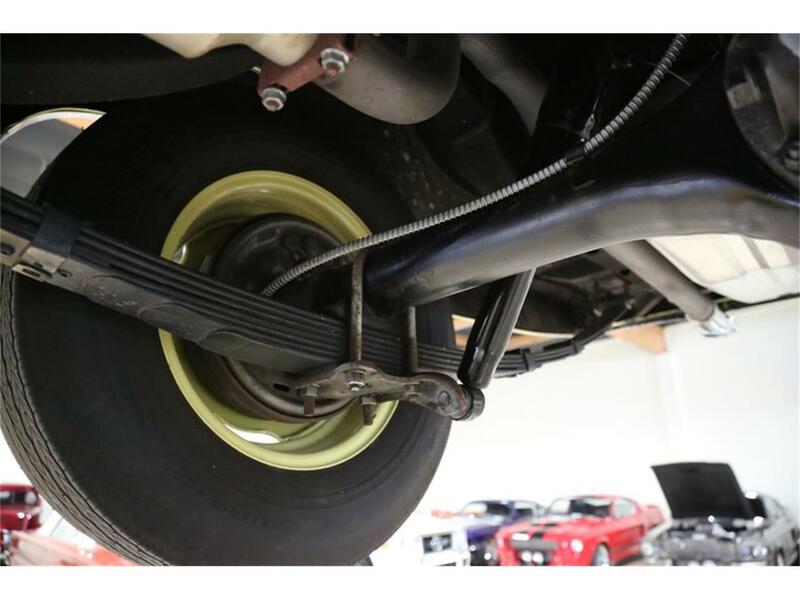 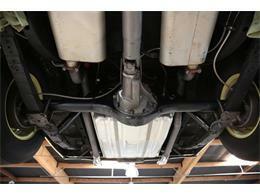 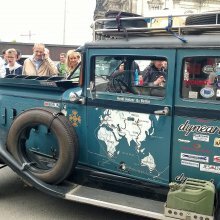 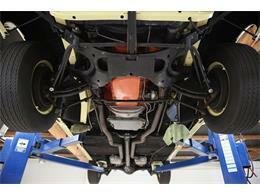 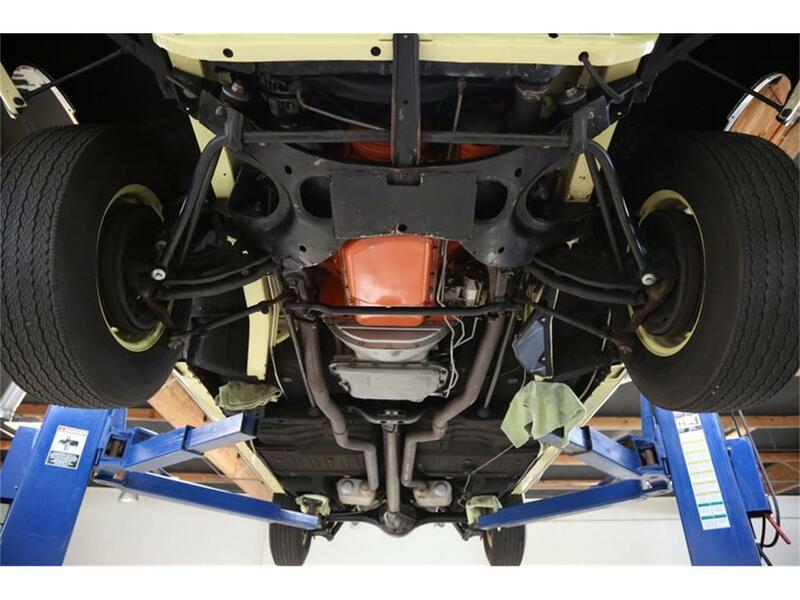 A heavy duty suspension system was also standard. 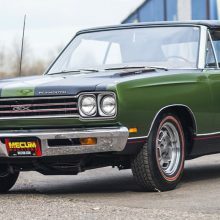 Chrysler introduced major changes in the design of the 1968 model Plymouth B-bodies and the GTX was given a completely new look. A new hourglass body replaced the previous rectilinear design. 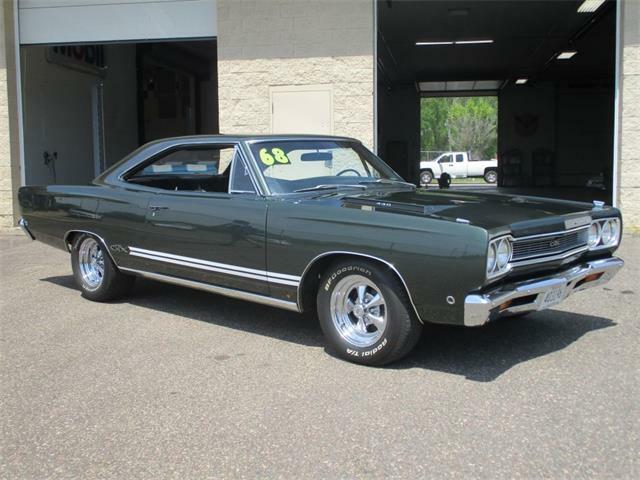 The high performance 440 was standard in the GTX. The TorqueFlite automatic transmission was standard on the GTX as well. The GTX used the Sport Satellite trim and was offered in two body styles, a two-door convertible and a two-door hardtop (no B-pillar). 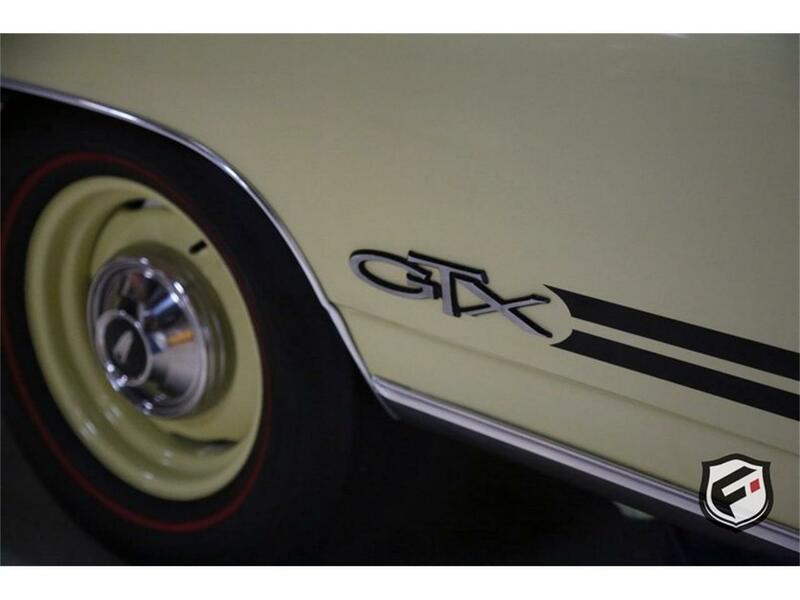 All featured dual horizontal "racing stripes" on the lower sides ending with a GTX emblem ahead of the rear wheel openings. 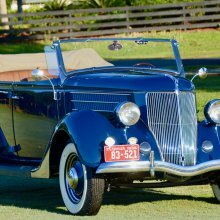 Base price was $3,329, with a convertible available from $3,590. 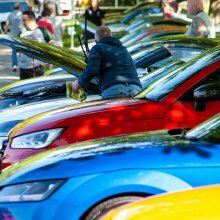 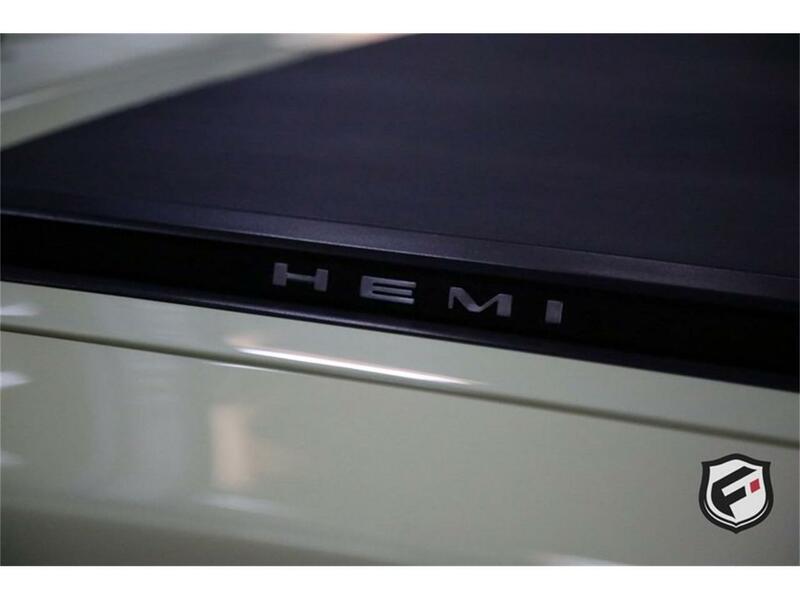 A total of 17,914 hardtops, but only 1,026 convertibles were sold. 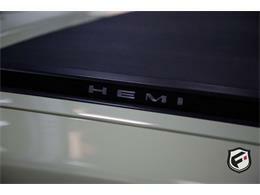 The 425 bhp, 426 Street Hemi was optional, though it was only fitted to 410 hardtops and about 36 convertibles. 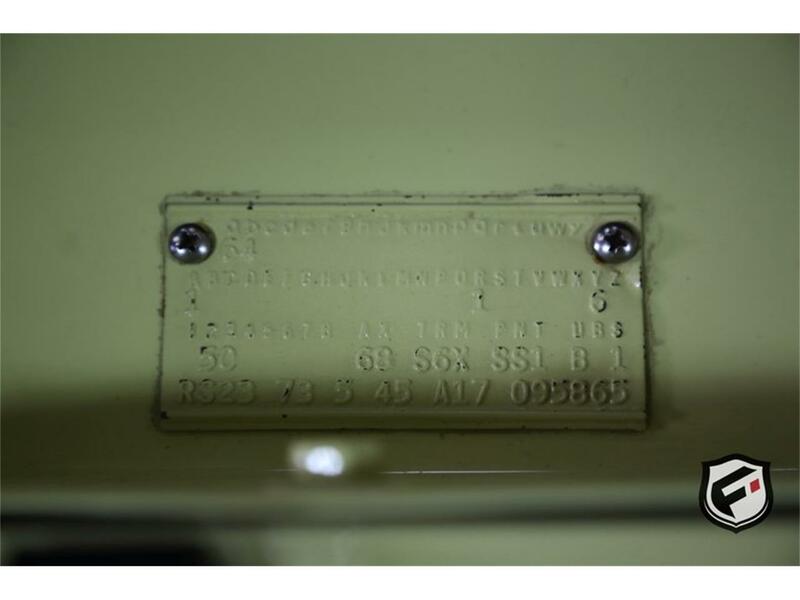 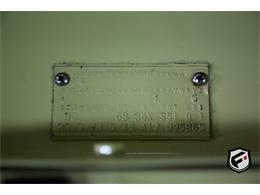 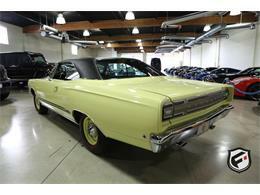 This particular example is a TWO OWNER car and has less than 90K original miles. 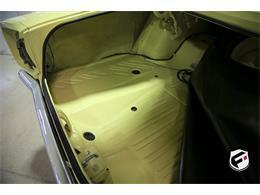 It underwent a professional, no expense spared restoration in 2005. 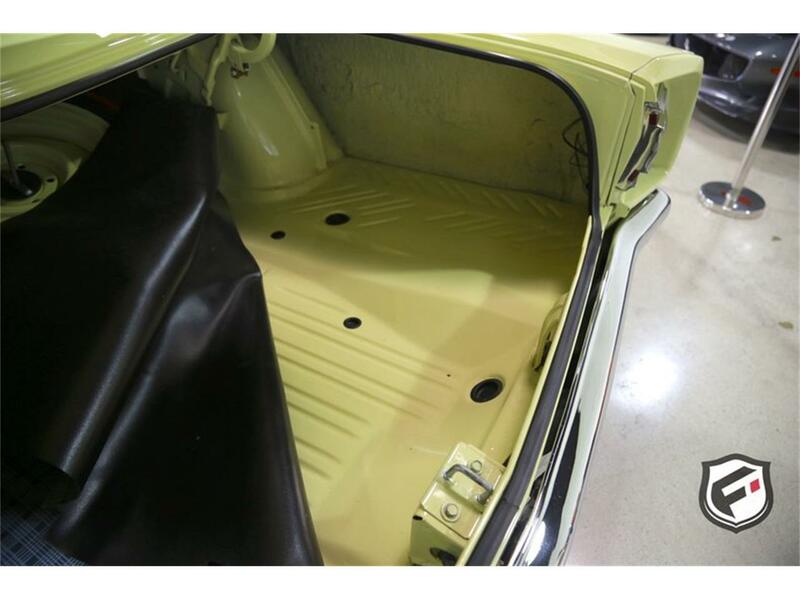 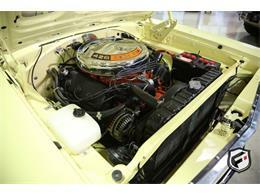 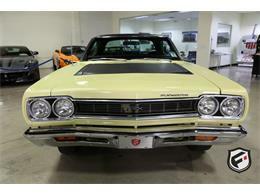 Finished in its correct SS1 Yellow color, this HEMI is super rare and has held up extremely well. 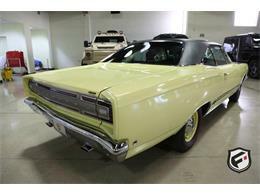 Complete with restoration pictures and a DVD with 100's of additional pictures. 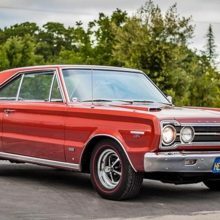 HEMI Powered Mopars have a proven track record of appreciating in value and this GTX is an incredible value with only 410 examples ever made. 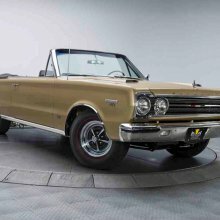 This GTX runs, drives and looks absolutely amazing and will make an excellent addition to any collection. 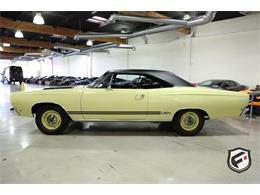 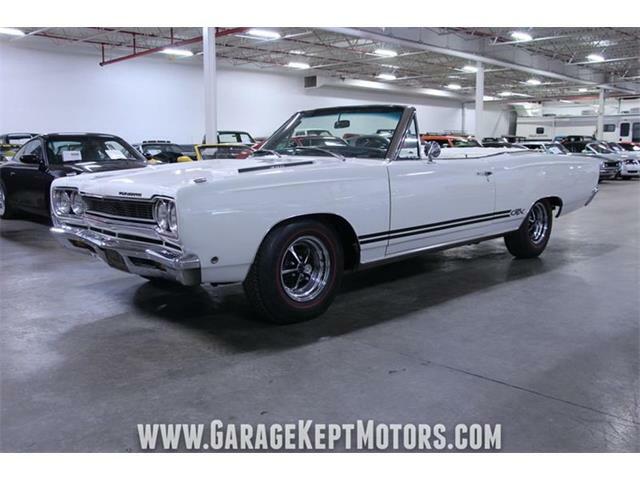 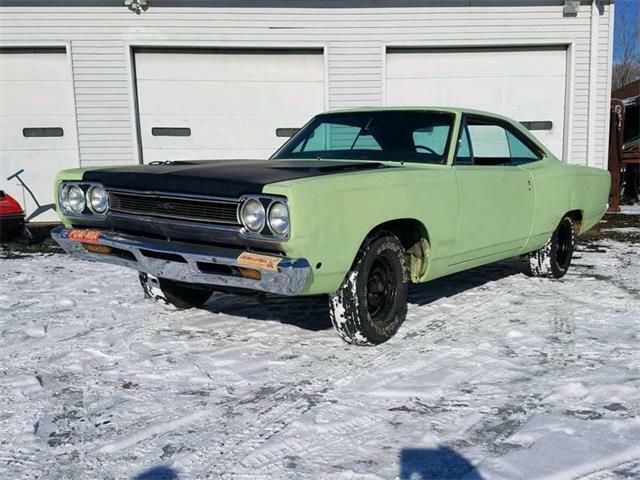 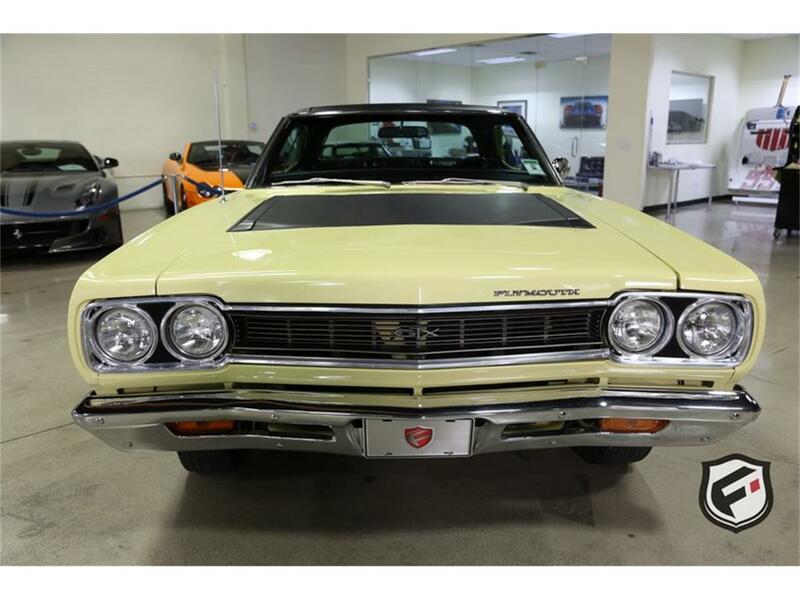 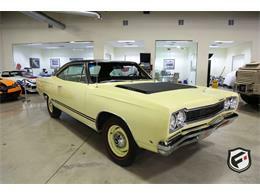 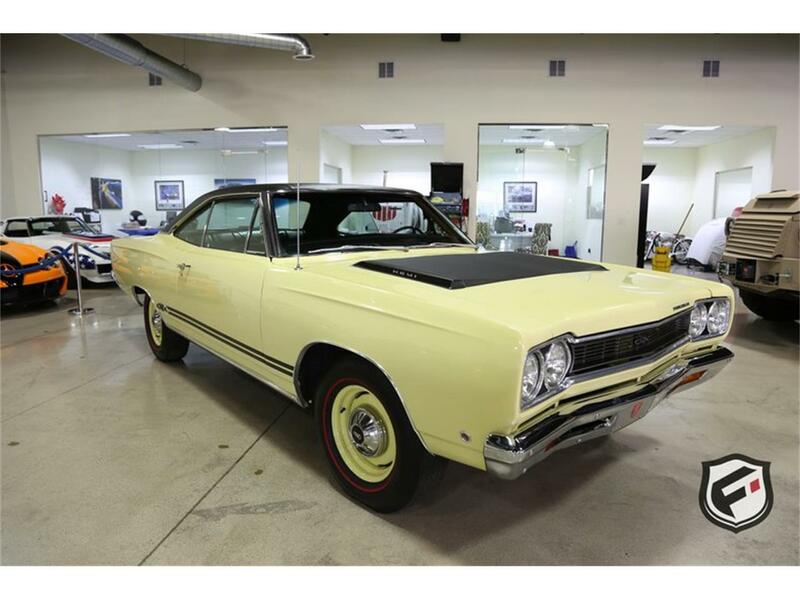 Hi, I'm interested in your 1968 Plymouth GTX listed for sale on ClassicCars.com for $74,950.00. 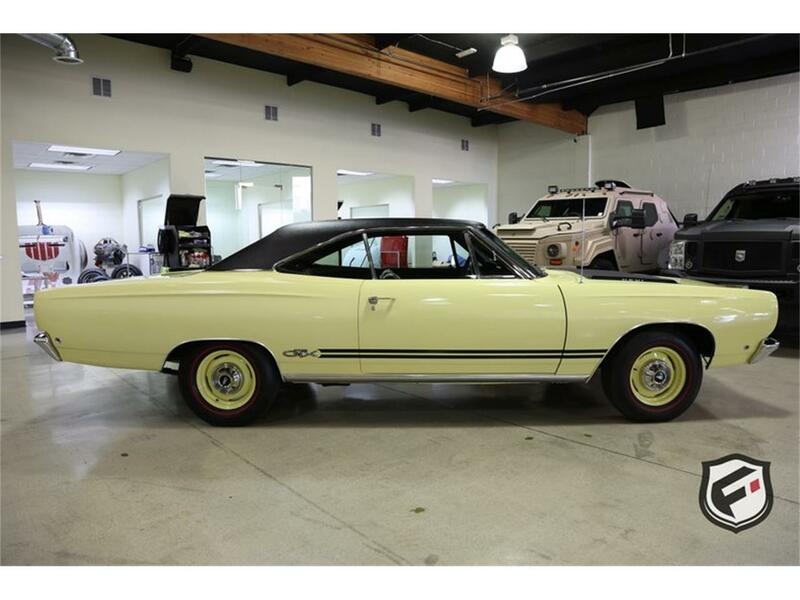 The Plymouth GTX was first offered in 1967 as a performance variation of the standard two-door Belvedere, and it combined performance and style. 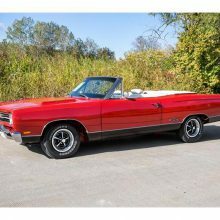 Muscle cars were what bidders wanted during the opening weekend of Mecum Auctions’ sale at Kissimmee, Florida, where a 1969 Plymouth Hemi GTX convertible led the “sold” parade. 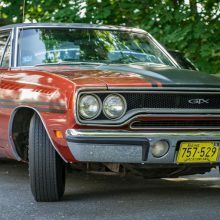 The Plymouth GTX was produced from 1967 to 1971 and in that short period of time went through three different design changes.